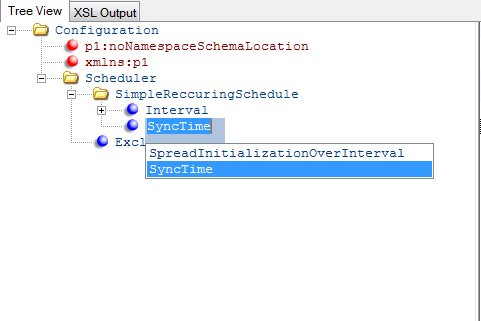 I know it an old post, but I’ve been experimenting with the SpreadInitializationOverInterval parameter. 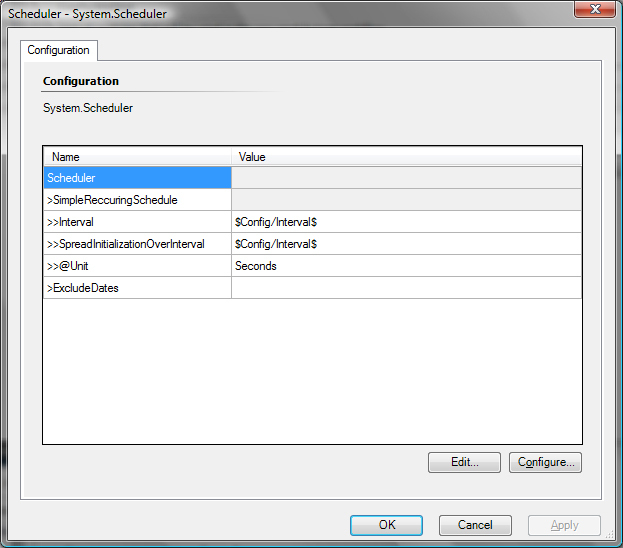 After extended test, I notice using the parameter is even worst on the scheduling. It run 120 instances of the workflow withing 10 sec. I was expecting those 120 instances to be spread over 300sec. So here my question : What make you believe the parameter is working. How did you test it. Here some graph. The X axis is the time line. The y axis is the number of execution during the lapse of time. The step is set to 5 sec. I think I am running into this issue…I understand the methodology, but how do I change this setting? Also how do I identify what SNMP polling (rule or monitor) appears to be causing the issue?